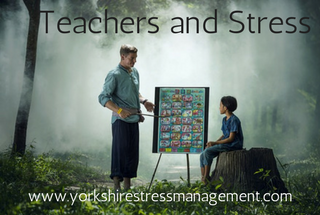 A lot is written at this time of year about helping children to beat exam stress, and very soon we'll start on the topic of how to ease your child into school for the first time. I've written about these topics myself (follow the links). But what about the teachers whose job it is to keep our children safe, learning and happy?